The Memory Day is the anniversary established by the Italian law n. 211 of the 20th July 2000 thus adhering to the international proposal of declaring the 27th of January the celebration day of the victims of nazism and fascism, of the Olocaust and of all those people who protected persecuted persons. The article 1 of this law states that the Italian Republic recognizes the 27th of January (the date in which Auschwitz gates were opened in 1945) the Memory Day in order to remember the Shoah and the Italian persecution against Jews. 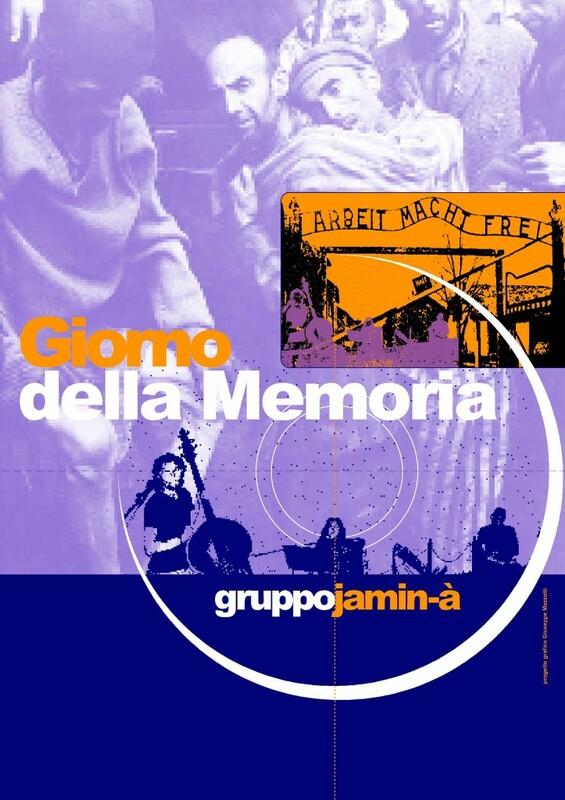 This show includes the dance and songs like the Italian “La guerra di Piero” (Fabrizio De André), “Gorizia”, “Auschwitz”, “La ballata dell’eroe”, “Soldato Nencini “ (Enzo Jannacci), “Bella ciao”, “Li vidi tornare” (Luigi Tenco), “Le deserteur” (Boris vian), “Blowing in the wind”, “Where have all the flowers gone” and “Only our rivers run free”.